David Harris is an Investment Advisor at Cumberland Private Wealth Management Inc. (“Cumberland Private Wealth”), currently working closely with our senior Portfolio Managers, and on financial planning projects. 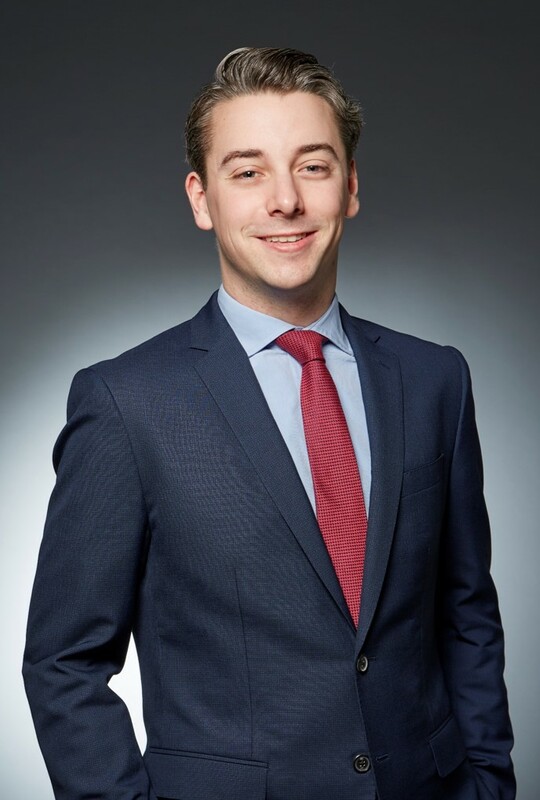 Mr. Harris was most recently a Wealth Management Associate with Scotia Wealth Management where his role centered around the overall client experience, portfolio management and financial planning. 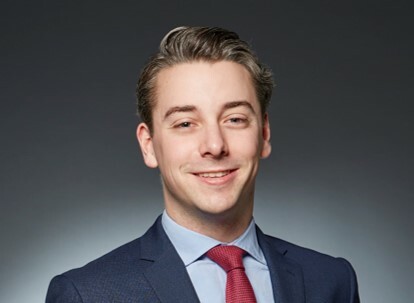 He has a Bachelor of Commerce degree from Queen’s University, has obtained the Certified Financial Planner certification and is currently a CFA Level III candidate.